What does it take to be happy? Science has the answer! Wouldn’t we all like to know what it takes to be happy?! Well, fear not because science holds the answer! 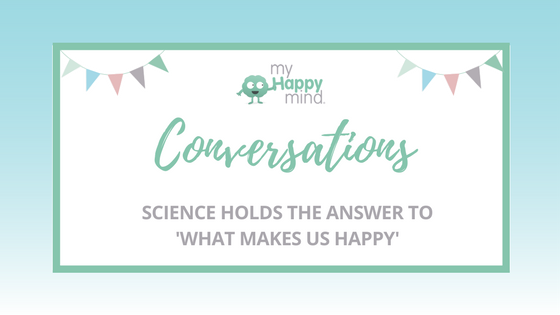 There is so much research, science, and evidence around what it takes to be happy and in this myHappymind conversation, we are bringing that right to your screen! 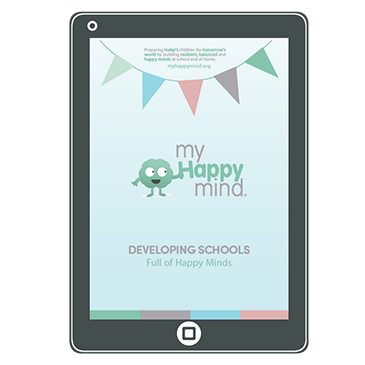 So, we are going to explore the 5 key factors that are proven to positively impact our happiness and wellbeing. These apply at any age and stage in life and are simpler than you might think, so don’t be put off by the science and research part. We’ve broken this down for you into short bite-sized chunks! Check out the video above for the detail and the freebie below for extra goodness. We can’t wait to hear what you think! 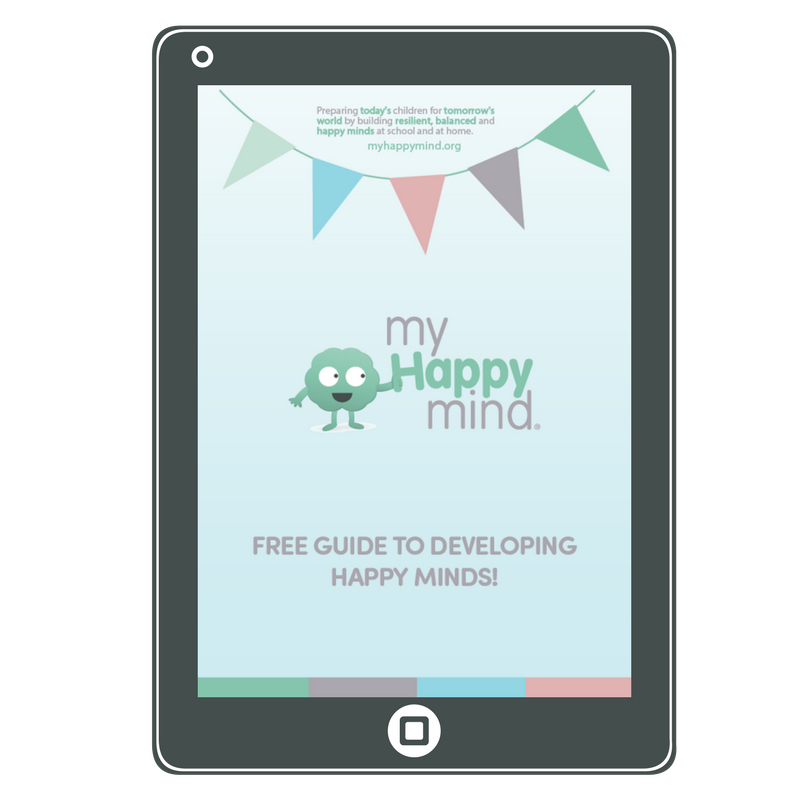 Send me the how to be happy cheat sheet! 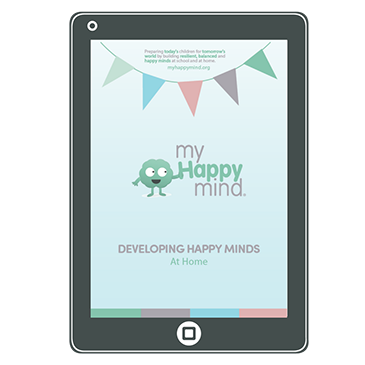 Do you want to meet other like-minded people who love to talk all things mental health and resilience? Come join us in our free Facebook Community! Just click the button below to come on over. Take me to the members only FREE facebook group!